Today is a very sad day, first was the announcement that "Charlie's Angels" Farrah Fawcett, died from a long battle with cancer. 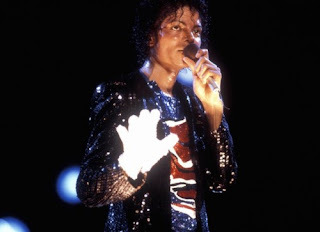 Then later in the afternoon, more shocking news came in that the King of pop, Michael Jackson, had a cardiac arrest and later died at UCLA Medical Center in Los Angeles. His cause of death is still unknown. An autopsy will be performed tomorrow. Michael Jackson, was pronounced dead on Thursday, June 25, 2009 at 2:26 p. m. at age 50.